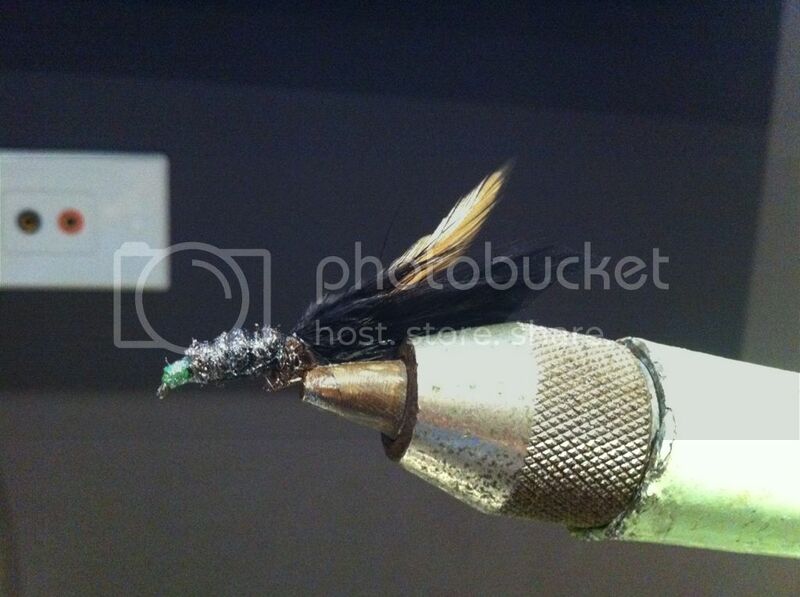 Thanks again to Dan's Flies and Materials we are again running the Fly Of The Month Comp. 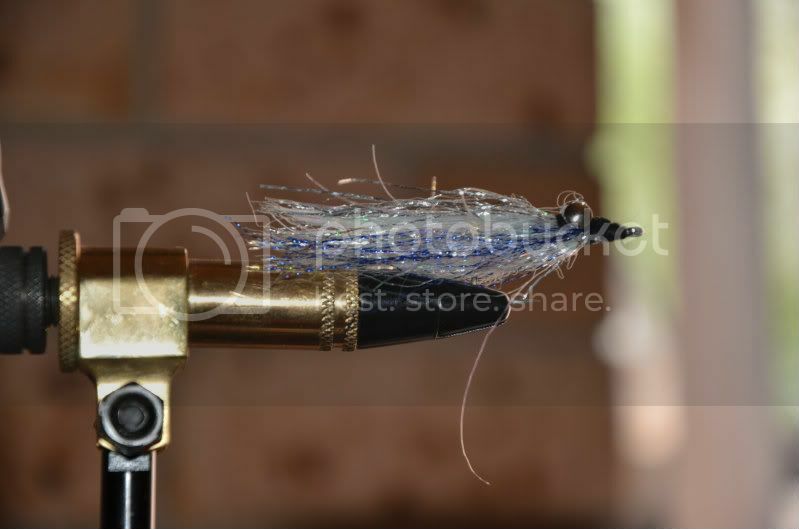 All you need to do is post a couple photo's of your flies to be in the running for $50.00 worth of gear from Dan. Let's see what you have got! I'm with Brad..... That whitebait is awesome! Do you make a bigger version for the salt too mate? Like to see those when you get a chance Daz! A recently tied and now scruffy and well used clouser fly which caught about 30 cocky salmon and dropped a few others yesterday. Ok Guys once again thankyou for your ongoing efforts This month the winner is Shane shane msg me your address and i will send some gear your way . Congratulations Shane, you have tied a great fly.